Friends & Family: Save 30% Off Everything! Mother’s Day Jewelry Sale: Save 20% Off Outlet Prices. Let’s Go, Baby! The Best Baby Travel Gear! New Shipment! 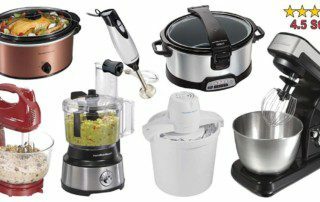 Hamilton Beach Kitchen Appliances! $1,000 Mothers’ Day Giveaway! Day of Beauty plus NorthPark Gold! Save on Kids’ Fashion Apparel! Spring Outfits and Shoes for Less!